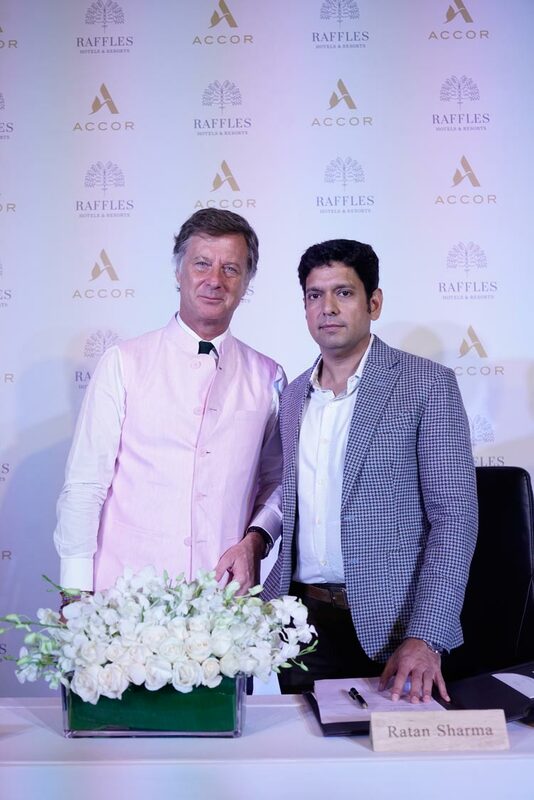 Accor announces two majestic hotels in India – Raffles Jaipur and Raffles Udaipur – in the presence of Accor Chairman & CEO Sébastien Bazin and owner, Ratankant Sharma. India’s state of Rajasthan is unique for its rich heritage and tradition and is famous for its spectacular palaces and forts, which makes it the perfect setting to continue the Raffles legend. Jaipur forms part of the culturally rich tourist circuit known as The Golden Triangle, which comprises New Delhi, Agra and Jaipur; while Udaipur is a natural extension of this, given its proximity to Jaipur. 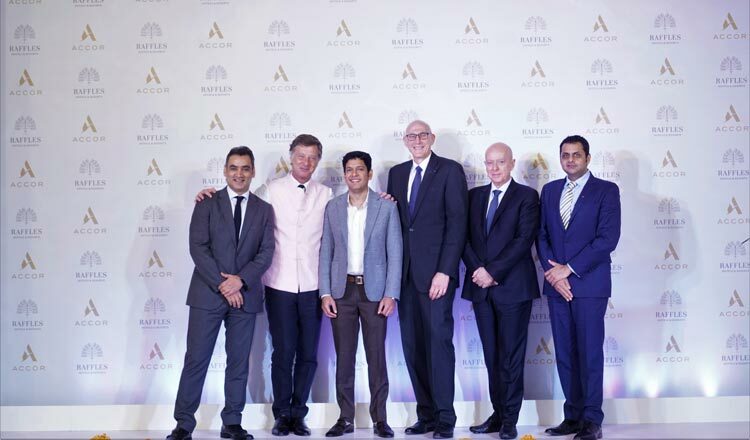 Both cities are renowned as epicentres for the highest levels of luxury, so it makes sense that the Raffles brand will make its presence in both. 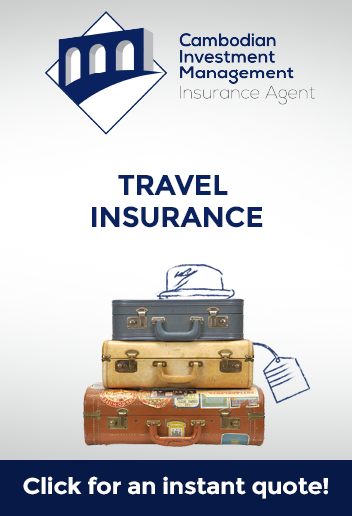 For the well-travelled, both Rajasthan and Raffles represent a perfect confluence of adventure, luxury, gastronomy and discovery.